Arsenal manager Unai Emery has been charged with improper conduct by the Football Association after kicking a water bottle into the crowd during the 1-1 Premier League draw at Brighton on Boxing Day. A Football Association spokesman said Thursday: “Arsenal manager Unai Emery has been charged following the game against Brighton yesterday (26 December 2018). “It is alleged his action of kicking a water bottle during the fixture amounts to improper conduct. He has until 6pm (1800 GMT) on 2 January 2019 to respond to the charge,” the FA spokesman added. 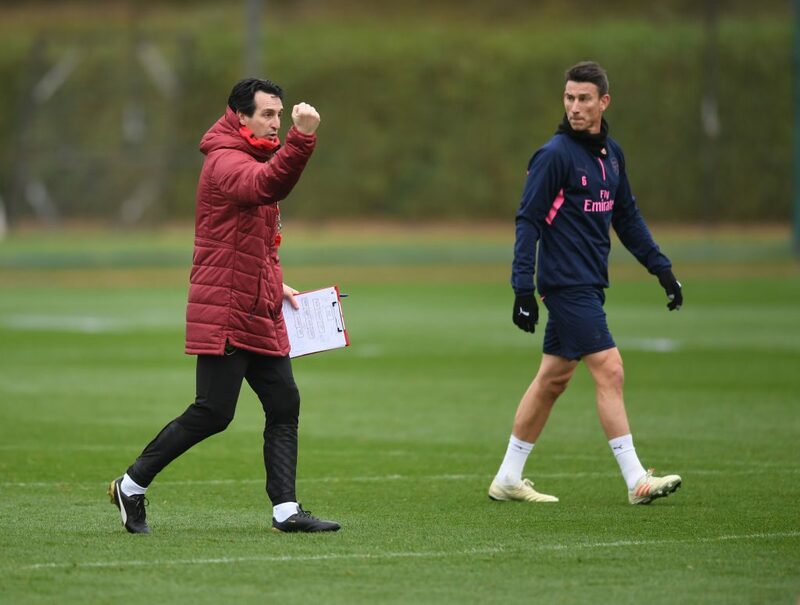 Emery, speaking earlier Thursday before the FA’s announcement and ahead of Arsenal’s trip to league leaders Liverpool this weekend, said he hoped his apology would draw a line under the incident.